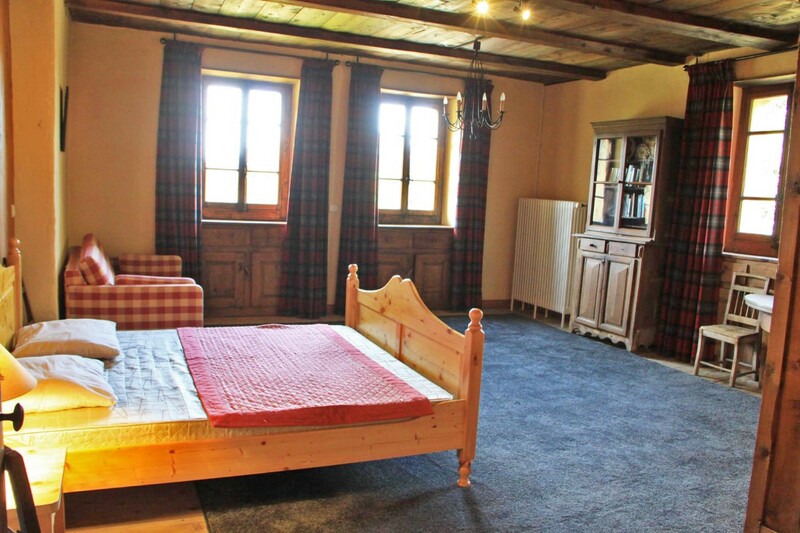 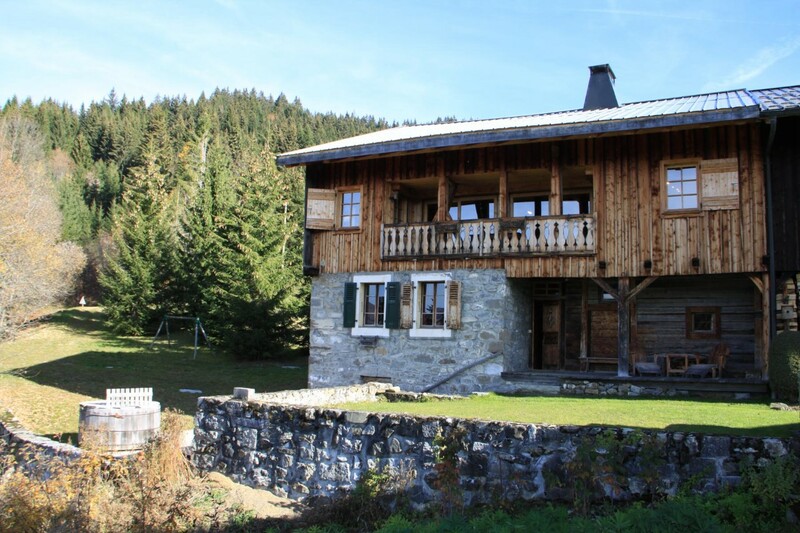 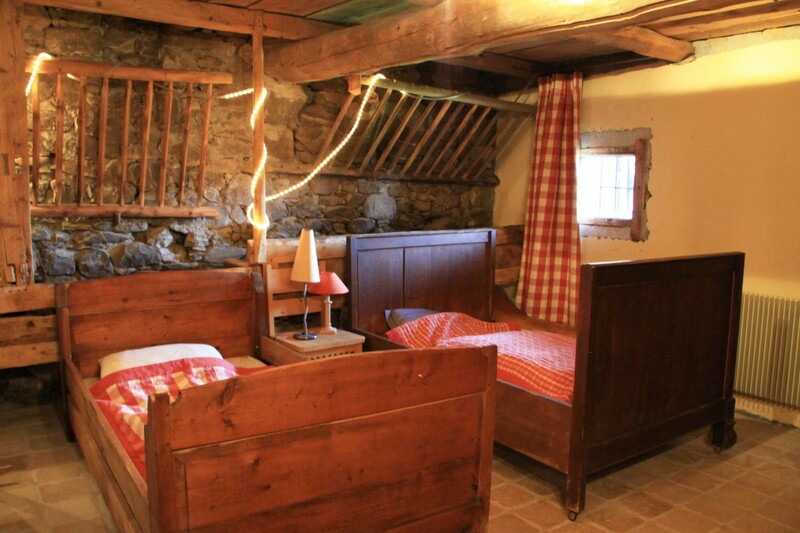 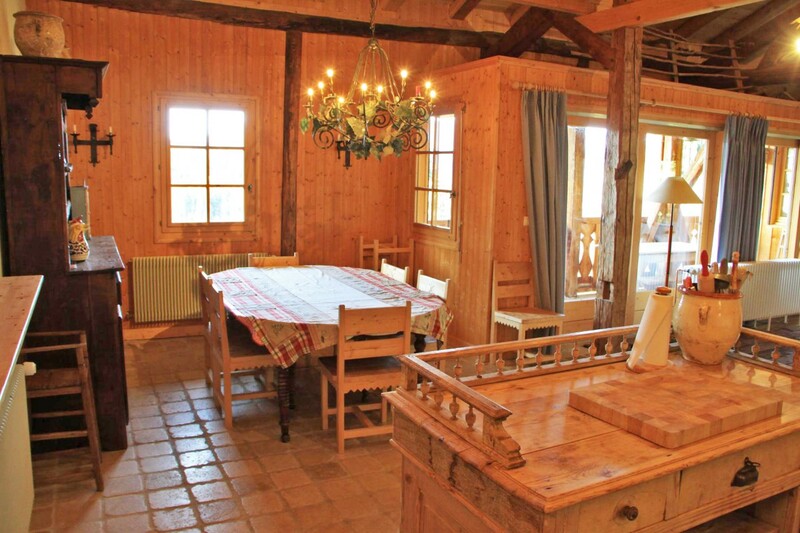 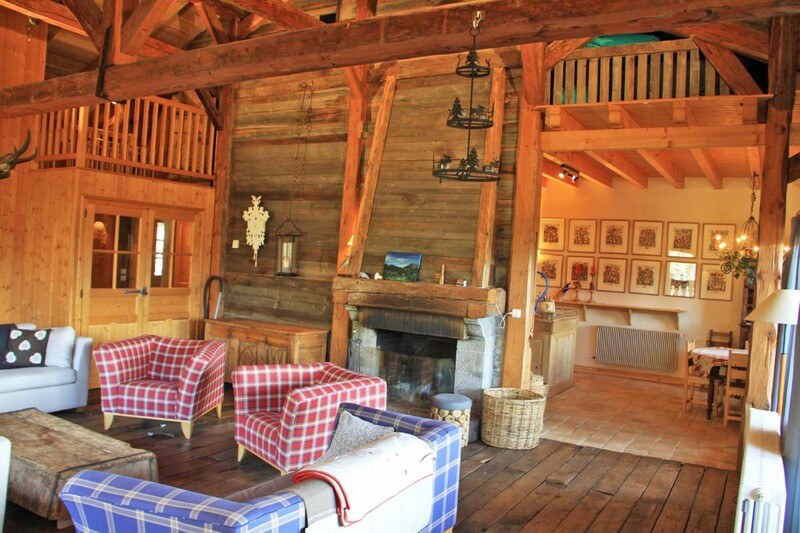 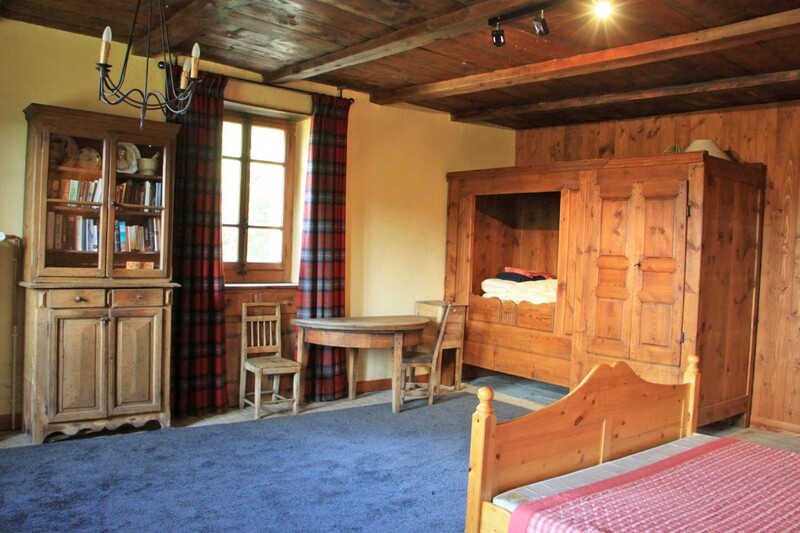 A wonderful and peaceful renovated farm located in a charming hamlet of Les Gets surrounded by other authentic and old buildings. 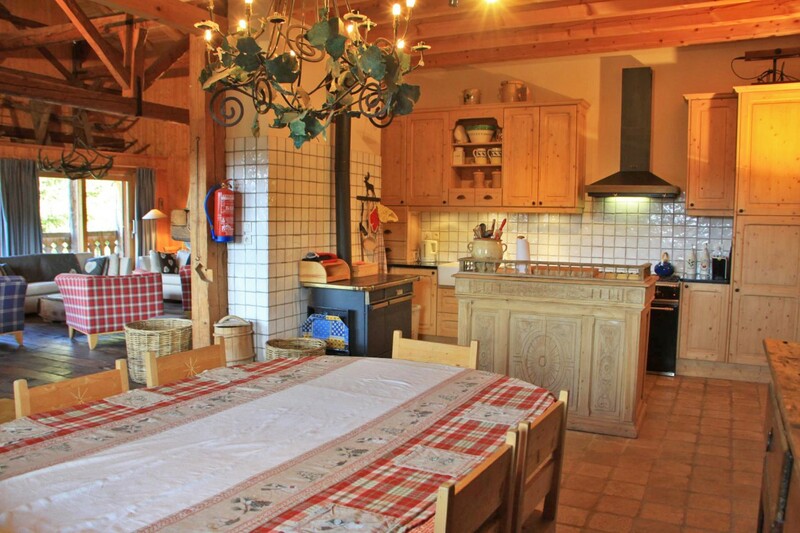 It is surrounded by a large garden (3441m²) which has a wood fired spa building! 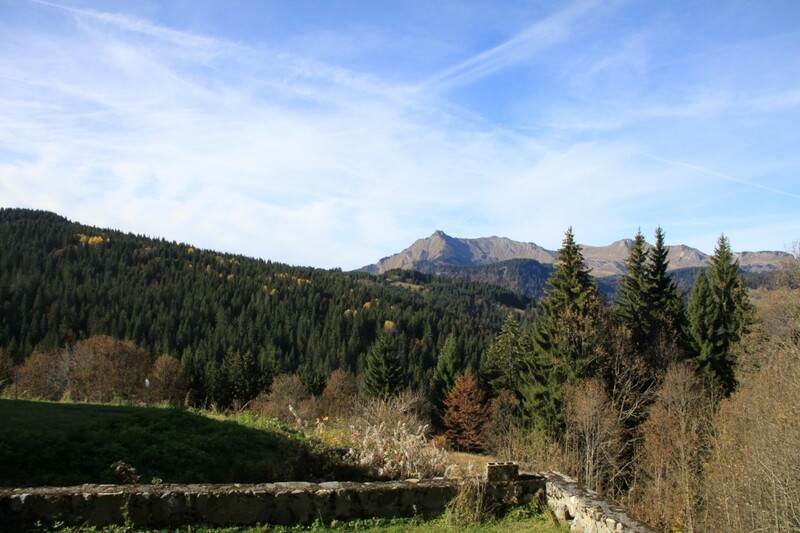 And it is a great place to set off on mountain walks and hikes in totally unspoilt countryside. 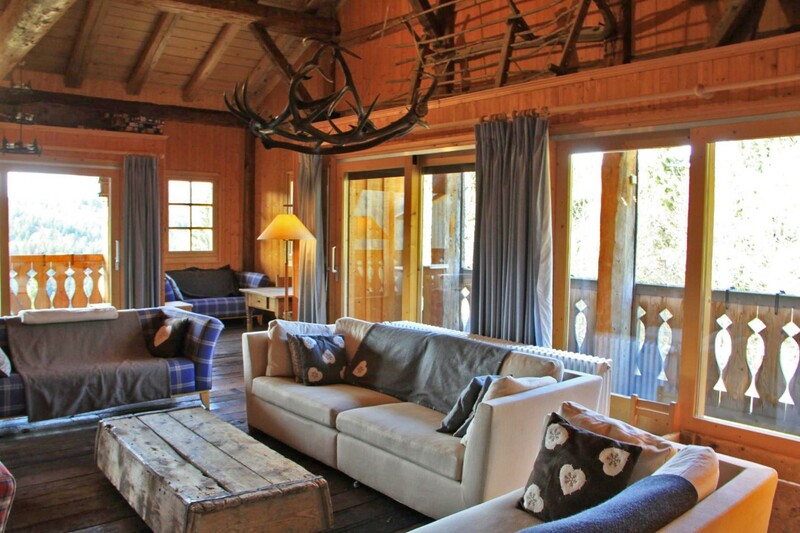 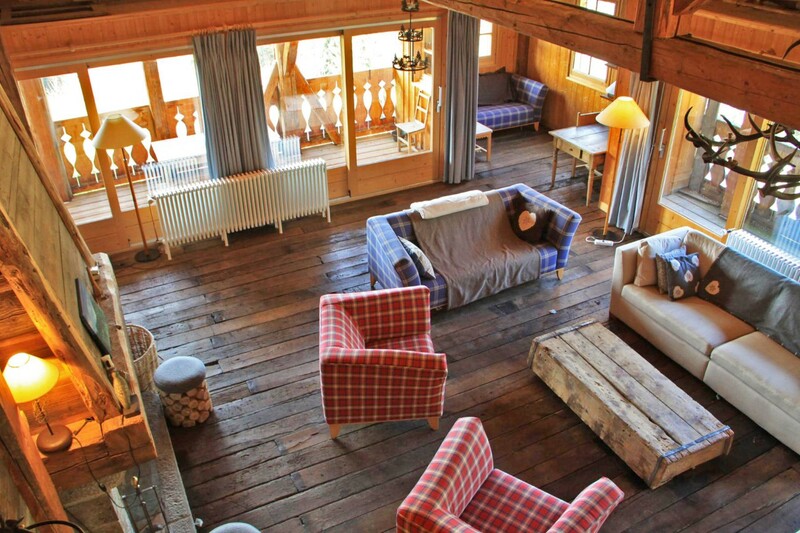 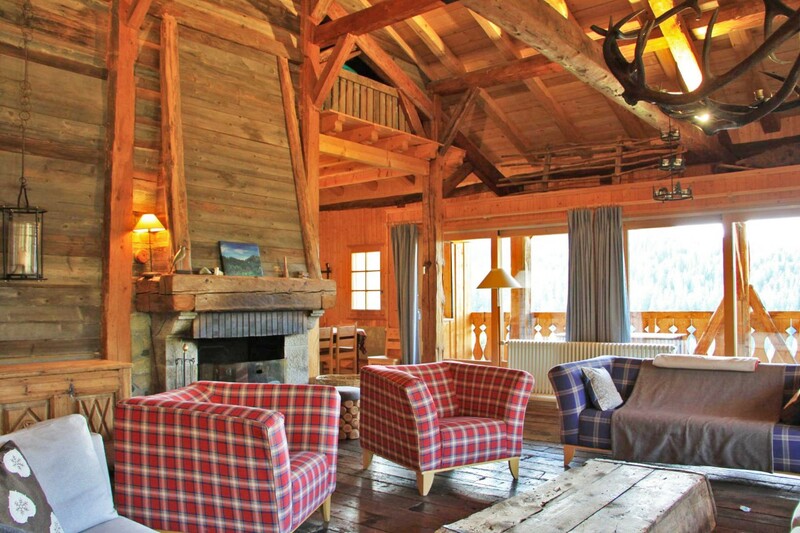 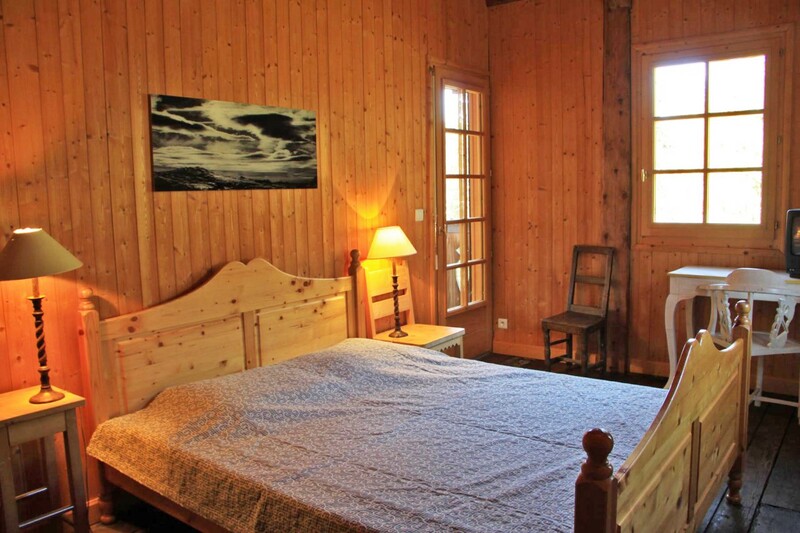 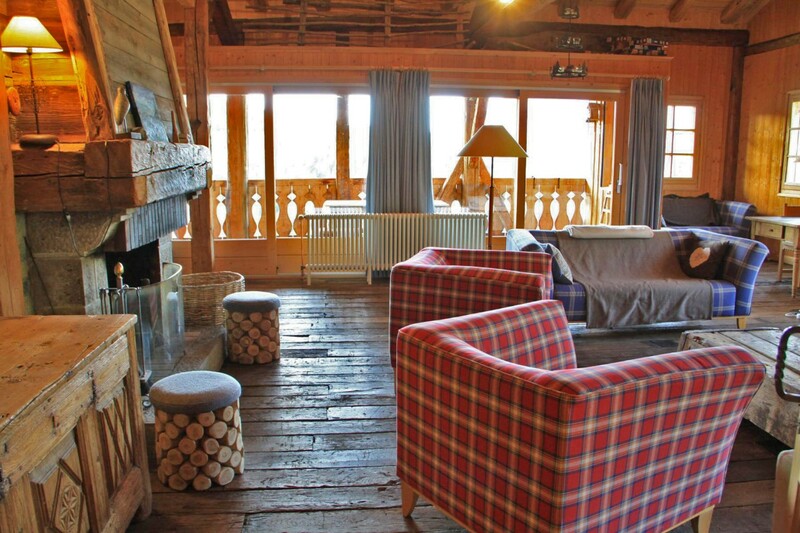 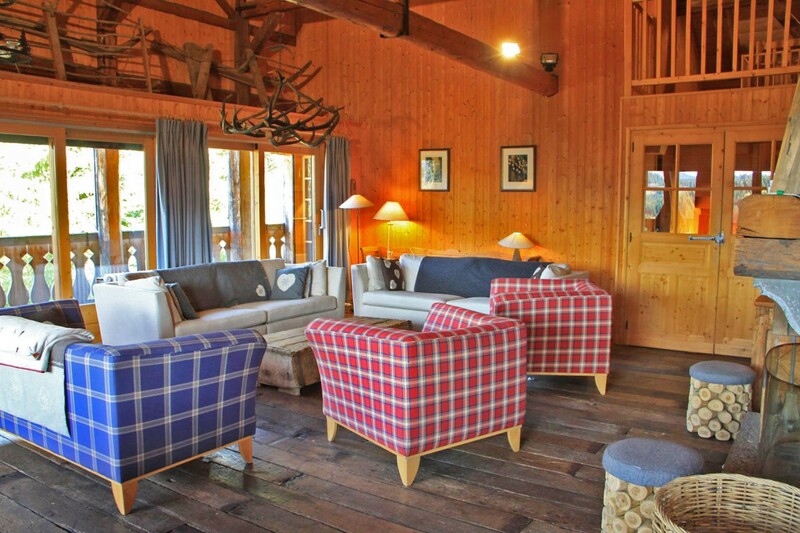 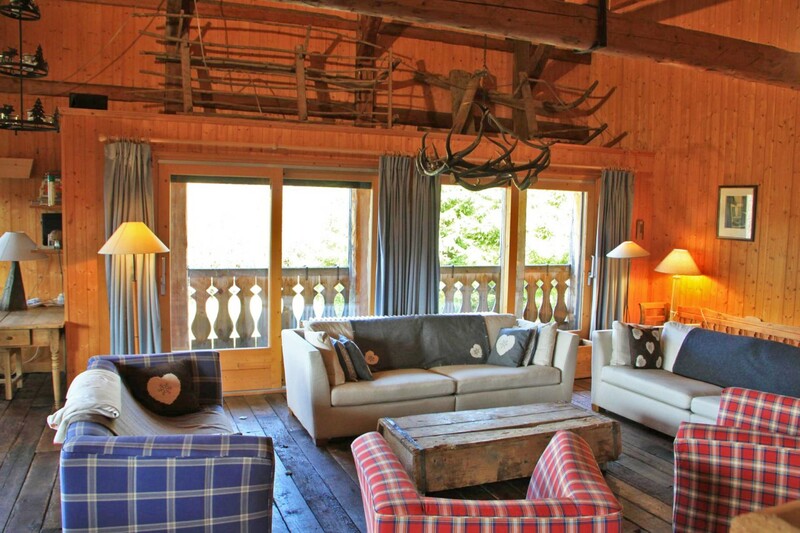 The accommodation includes a comfortable living area with a fireplace and superb views of the surrounding mountains. 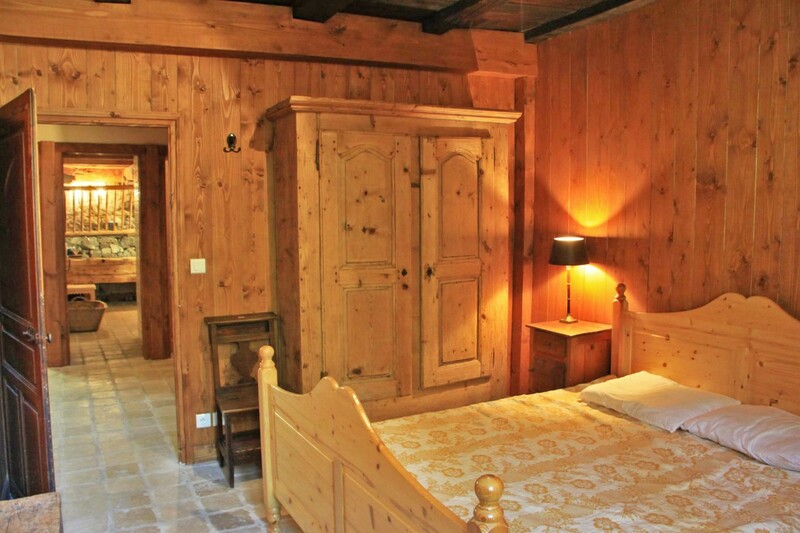 And room for plenty of people with its 6 bedrooms. 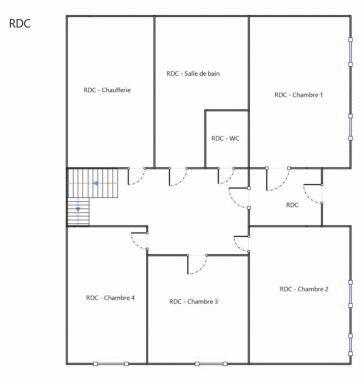 On this floor there are 4 bedrooms, a bathroom, a WC and the boiler room. 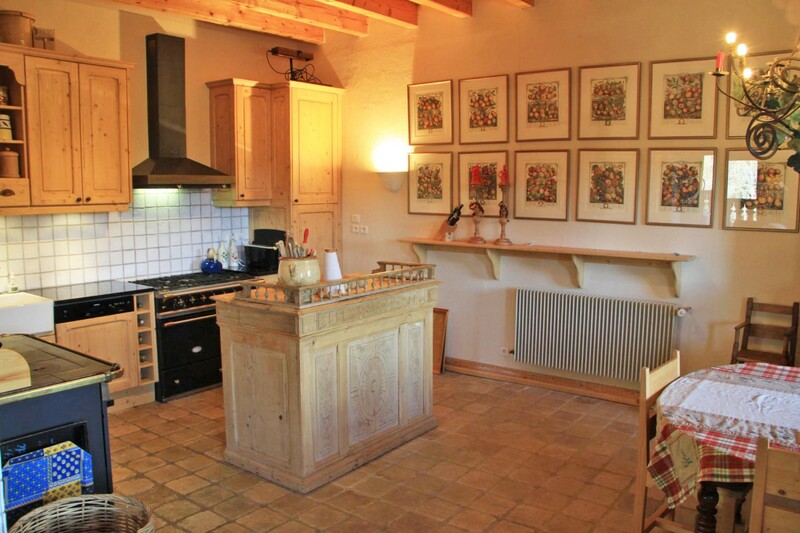 The main floor, with a large living room with a fireplace and two balconies, a kitchen, 2 bedrooms, a bathroom and a WC. 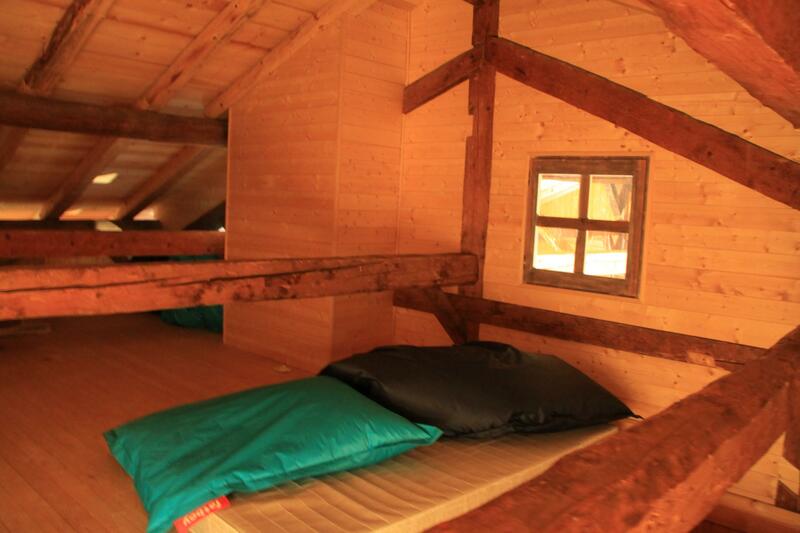 Stairs lead up to a mezzanine. 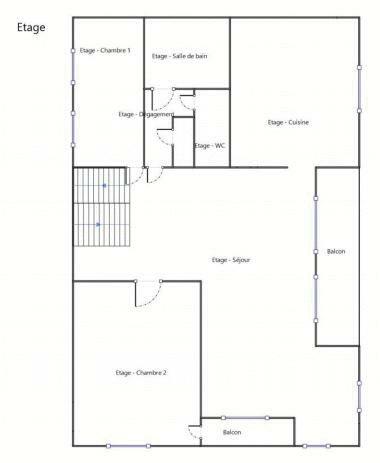 This space could be used as another sleeping area. 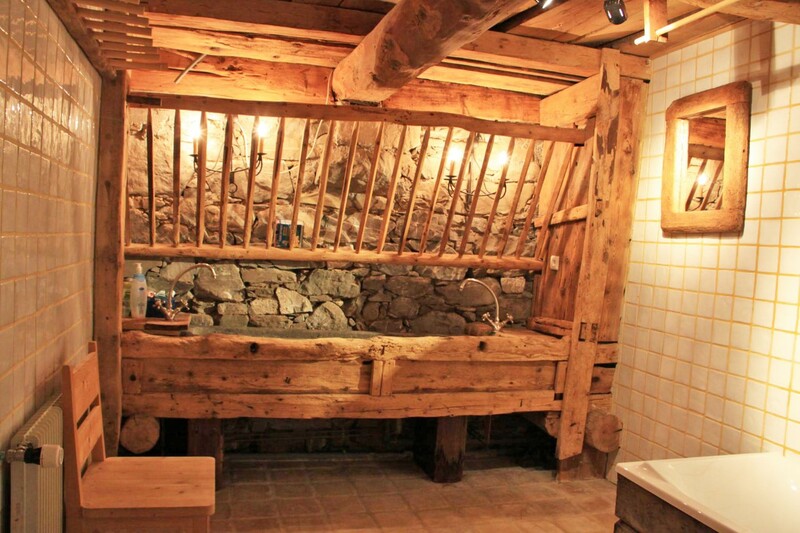 In the 3441m² garden is a spa with wood-burning stove.